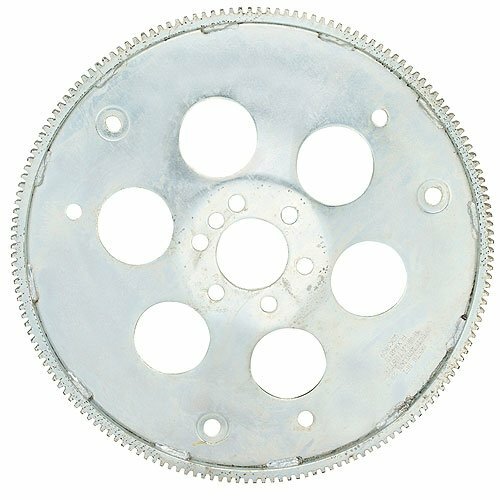 The GM LS Flexplate is designed thicker than original equipment to resist the high RPM stress, internal balance. It is made of Chromoly steel. It is SFI Certified 29.1 and comes with 168 tooth ring gear. If you have any questions about this product by Hays, contact us by completing and submitting the form below. If you are looking for a specif part number, please include it with your message.